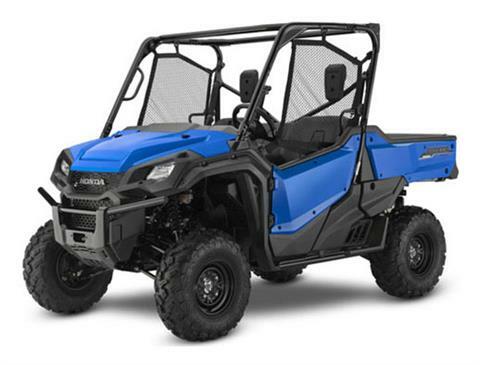 In the market for a new or used ATV, side x side, or motorcycle? 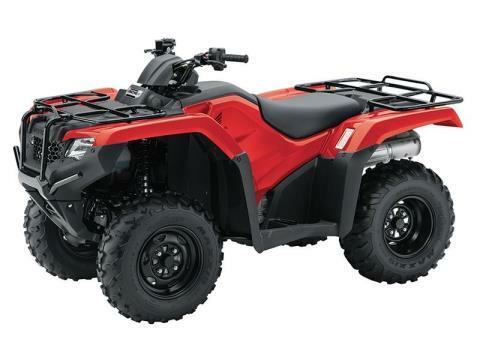 Gage's Powersports in Harrison, AR has a great selection of Honda ATVs, side x sides, and motorcycles to choose from. 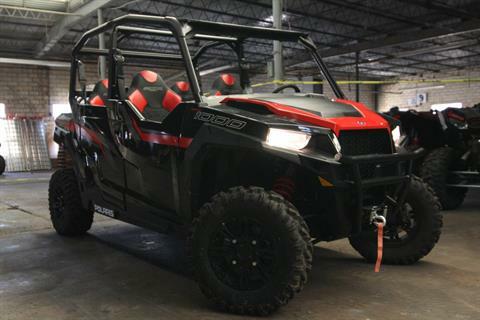 We also carry Polaris ATV and UTV models including the RZR, Ranger, Sportsman, General and more. In the market for a used vehicle, look no further! 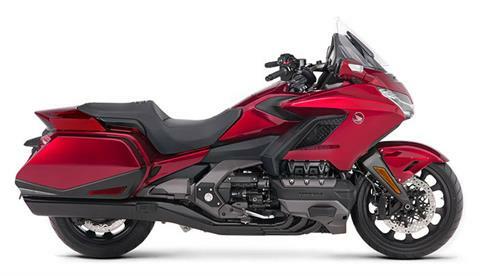 We have a wide selection of previously owned power sports models to choose from. We specialize in servicing your Honda and Polaris models so fill out our Service Request form today and one of our experienced service team members will be in contact with you. Looking to finance your power sports vehicle? Look no further than Gage's Powersports. We have multiple financing options to make your buying experience as easy as possible. Submit our secure online finance application today to get started.